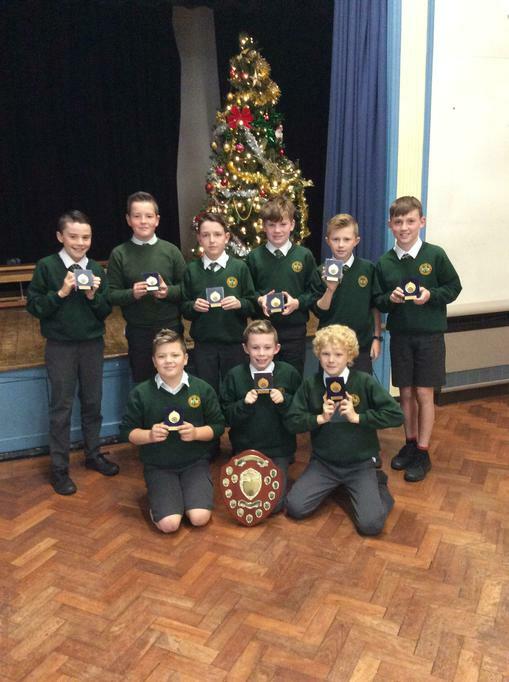 Year 6 Boys' Football League Winners! 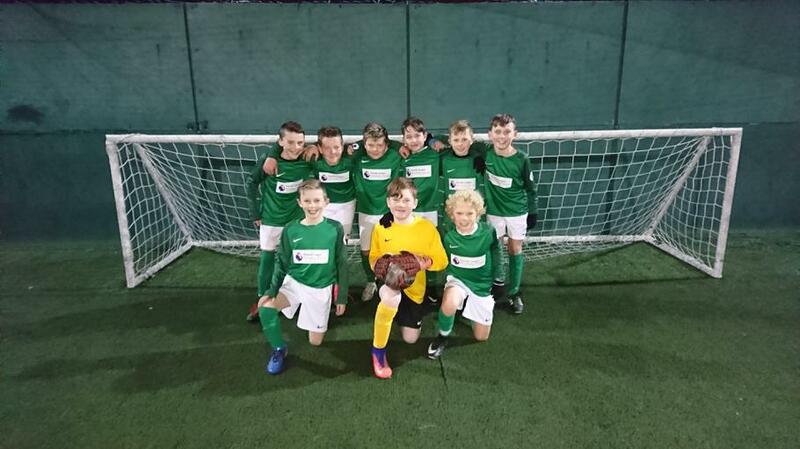 It was a nail-biting finish to the Year 6 Boys' league! I am so proud of all the boys, they won all five matches on Tuesday. Super teamwork and fair play in every match, i look forward to taking them to the Football League Kids Cup in January.